As a small business owner it is crucial to ensure affordable and comprehensive coverage options for your employees. But picking the right health insurance provider and plans can be intimidating and confusing to say the least. 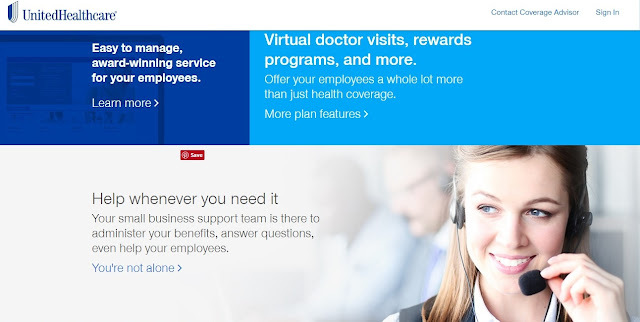 I know from experience that it can be a complete headache so I was very pleased to discover the new UnitedHealthcare Small Business website. 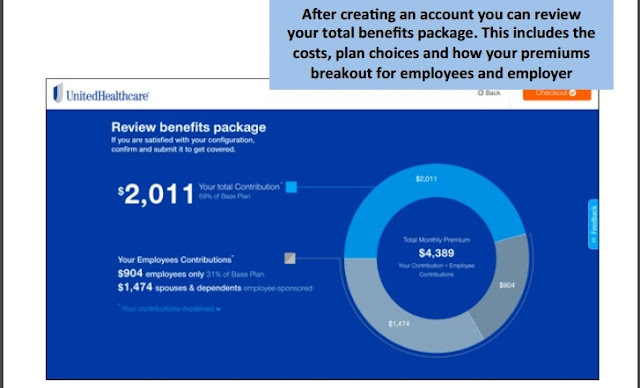 They created a simplified and convenient site that allows you to learn about health insurance plans, get quotes, and purchase plans that are the best fit for your 2-50 employee company and your valued employees. Their industry-leading digital shopping step-by-step process let's you avoid that headache and instead give you some real peace of mind. I've also personally been a member of UnitedHealthcare for the past 2+ years so I know from firsthand experience that their policy prices and coverage are exceptional. It's a company I've always been able to rely on and now they have even more additional support features. As I've said on many occasions, time is money. 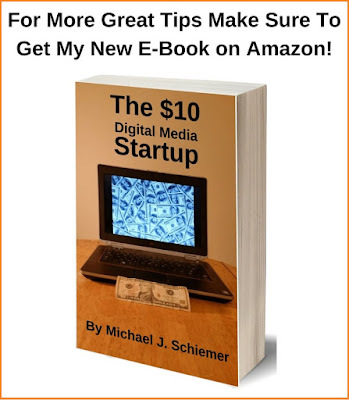 You'll save a lot of time with the simple steps outlined on their self serve digital store. You can search plans by location* and company size, get customized quotes, and purchase your plans. 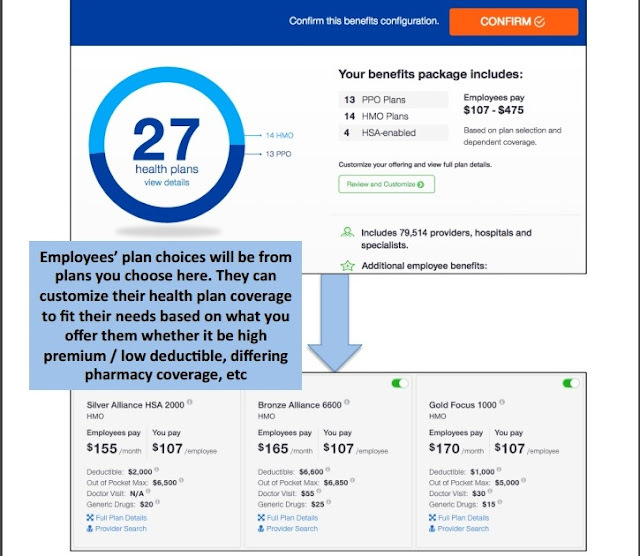 Once you choose the plan that's right for your small business, employees can choose from at least 2 plans (up to 27 in some states!) and also customize their plans based on their specific needs. It's really a win-win situation for you and your employees. Making the right choice for your small business can save you (tens of) thousands or more and help to protect your employees. And happy employees are more productive, which will further improve your bottom line. This is a smart investment in your company's future. I think it's important to let other small business owners know that there is a better way to provide your company and employees with comprehensive and affordable insurance plans. Make sure to visit the UnitedHealthcare Small Business Website so you can make better choices for your business and employees in 2017 and beyond. This post was sponsored by United Healthcare. All opinions are my own. 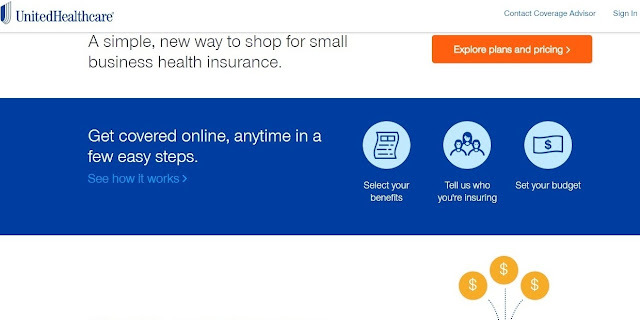 I hope you enjoyed this article about how your small business can save money on health insurance policies with UnitedHealthcare and their groundbreaking new website. 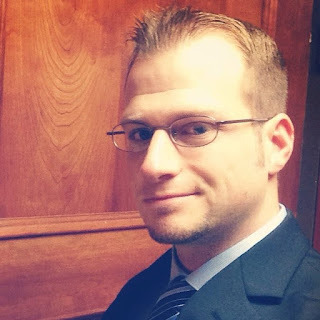 Interested in more articles about small business management?